The Veterans Service Office operates in accordance with North Carolina General Statutes, Chapter 822; Subparagraph 153-149(34); 1973 Session Law. The Office serves as the claimant’s federally accredited representative under the provision of Section 3402 (b) 2, Title 38, Code of Federal Regulations (veteran’s benefits); for the preparation, presentation and prosecution of claims under laws relating to veterans benefits. 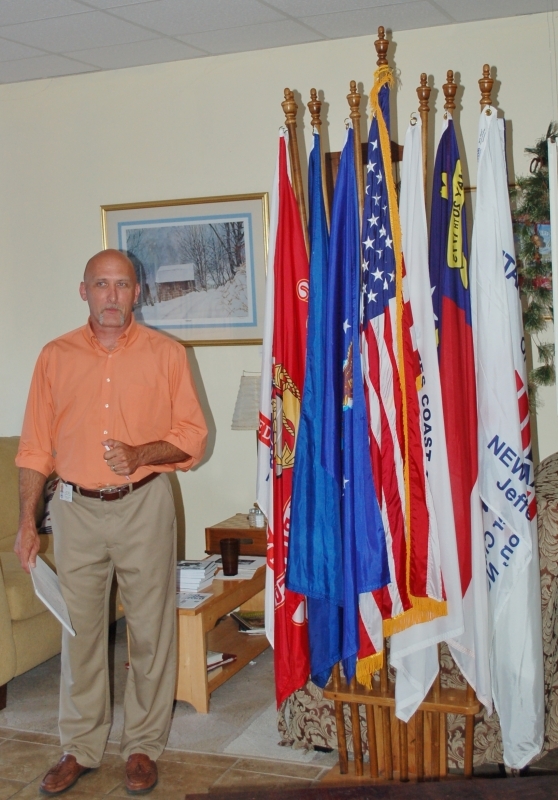 The Service Officer is accredited through the North Carolina Division of Veterans Affairs. 2nd the US Department of Veterans Affairs. The purpose of this office is to provide quality assistance to our veterans, their widows, orphans or survivors in obtaining or preserving existing benefits from the US Department of Veterans Affairs. This assistance provides them additional resources to help pursue a self sufficient life style. The objective of this office is to always practice genuine empathy, compassion and courtesy to all persons seeking assistance. The laws and regulations that govern the Veterans Administrations are very complex. The Service Officer, acting as the veteran’s advocate, provides counseling and assistance to the veteran and family to ensure their claims are properly and aggressively completed. • Monday – Thursday from 8:00 a.m. to 5:00 p.m.
• Hospital, nursing home, assisted living and home visits for severely disabled.